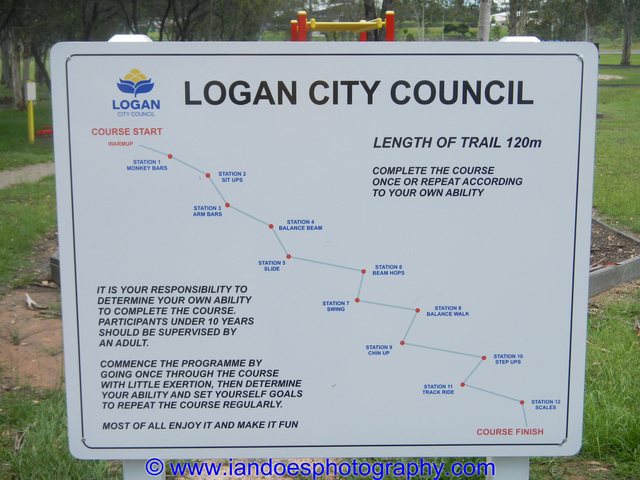 Jimboomba was formerly a part of Beaudesert Shire, but since the state government changes of electoral boundaries, it is now in the southern part of Logan City. There are numerous parks for people living in or visiting the district to enjoy. I plan on writing short articles on most of them here. The main business centre of Jimboomba is on the right hand side of the Mt Lindsay Highway heading south from Brisbane towards Beaudesert. 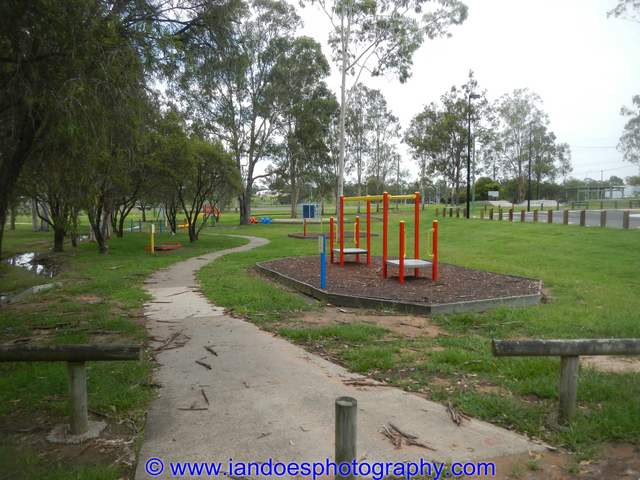 On the opposite side of the Highway is Jimboomba's main recreation and sporting fields and buildings. The outside areas include a Rugby field, tennis courts, skateboard park and an adult fitness circuit. 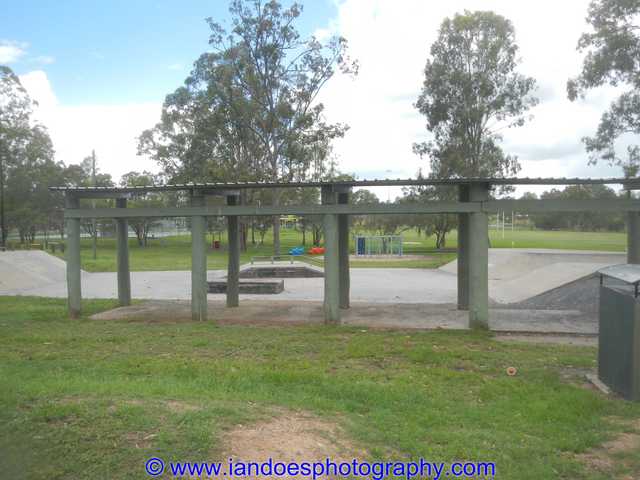 A building in the grounds is the headquarters of the Jimboomba Gymnastics Club. It also contains an indoor basketball court and is the venue for martial arts clubs.